During this amazing 4. 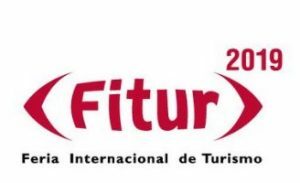 30 hours Shore Excursion, in a confortable transport, you will see all the most popular sights and experience the best parts of Vigo and southern Galicia; what we call ‘Rias Baixas‘. We will go from the ‘roaring 20’s look of the city centre – with its modernist buildings – towards the historical Castro Hill, an ancient fortress these days a park, with its great views over the Atlantic ocean. 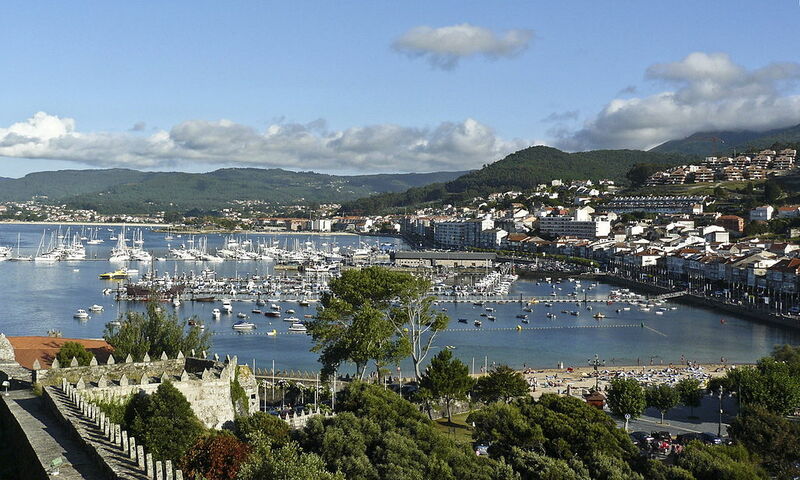 We will see the Cies Islands in the distance and the fishermen villages and holiday resorts such as Cangas and Bueu. 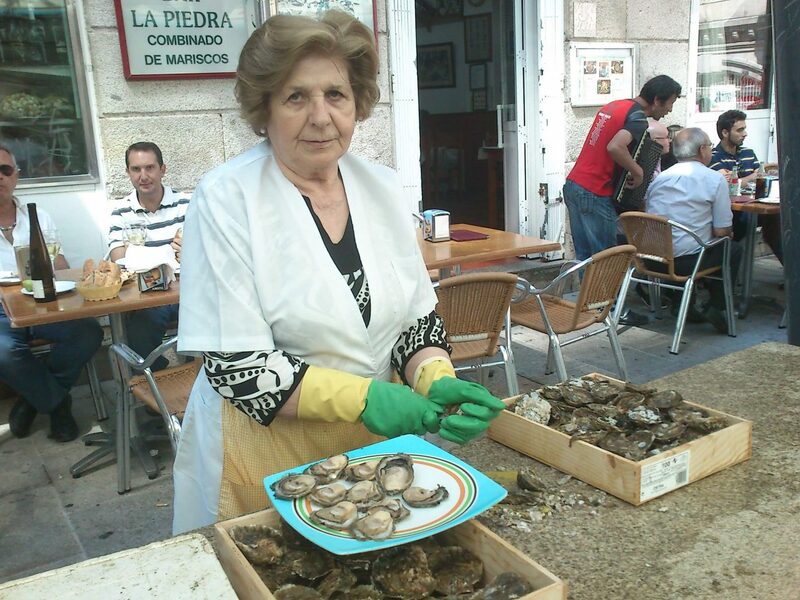 The popular Bateas, platforms to produce mussels in a traditional way, will surprise for their looks over the sea. Heading south, we will pass near one of the longest beaches and certainly one of the most popular urban ones: Samil beach. No surprise to find in this area relics of a II century a.C. roman villa. They had good taste! The trip will develop between ancient and new villas, buildings for summer holidays and the Ocean, passing by a legendary medieval bridge in Ramallosa which has a beautiful legend about being able to have babies… The attractive seaside resort Baiona will welcome us with its medieval MonterrealFortress – these days a 4 stars Parador/Hotel, whose gardens we will visit to enjoy the views and the stories related with this part of the coast of Spain. After that we will head towards the tiny and beautiful baroque old part of town where, if you decide so, you may do some shopping or have some drinks. 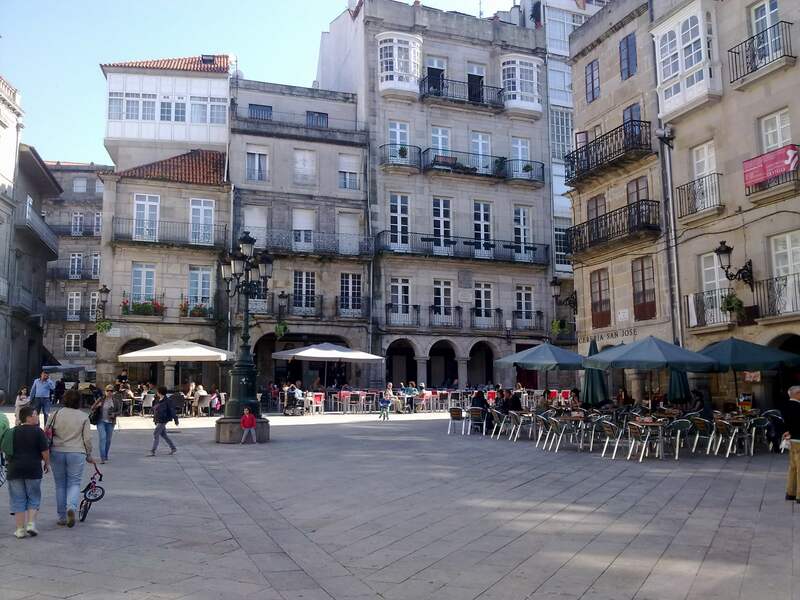 As soon as we reach Vigo again and we will have to say goodbye, I will show you best places for some tapas or tasting some fresh oysters along with a good glass of white spanish Rias Baixas/ Albariño wine! The city centre for some shopping opens all day for later. END TIME Approximately 2:30 PM. Tras el encuentro en la entrada del Terminal de pasajeros del Puerto de Vigo, nos dirigimos hacia el panorámico monte do Castro. Desde este entorno verde- ya habitado hace más de 2000 años por comunidades Celtas además de fortaleza medieval, podremos contemplar la ciudad, su Puerto y su Ría. 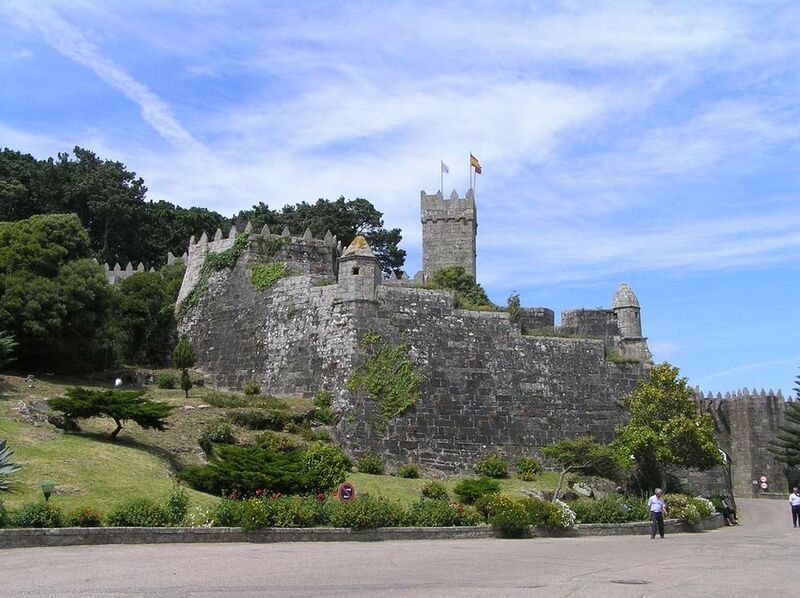 Seguiremos nuestra ruta por la costa hacia el puerto de Baiona, su fascinante y rico centro histórico, además de su Fortaleza, hoy Parador. 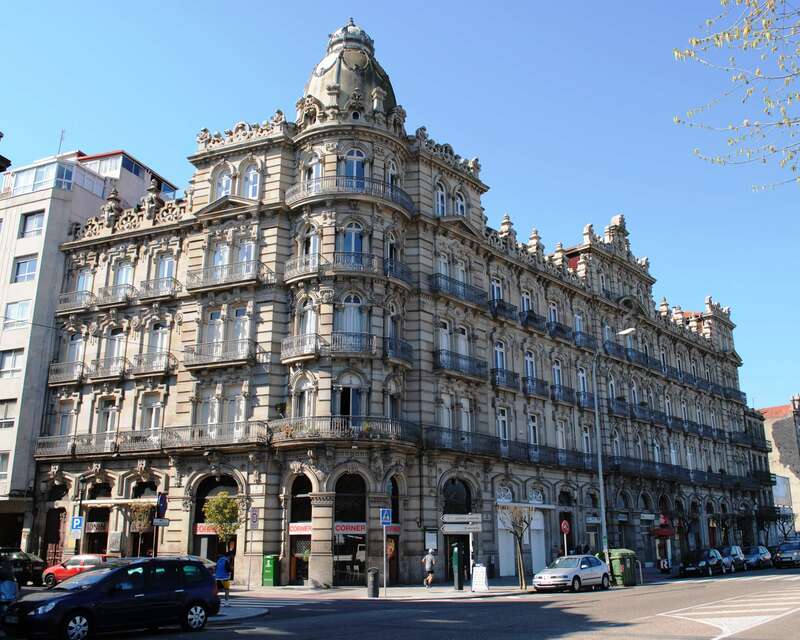 Regresaremos por autpista al Puerto de Vigo tras un paseo por sus calles adoquinadas.